Today is the day we have all been waiting for National Relaxation Day! Today is all about inspiring all of us to take time out to slow down, take a break and do something that calms you down and makes you smile. 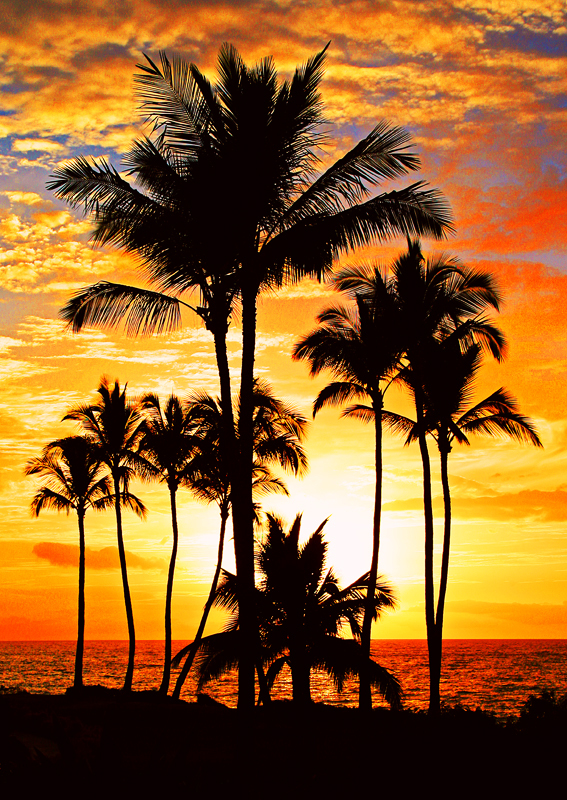 For me, nothing is more relaxing than being on a gorgeous beach at sunset like the picture above. How about you? What does relaxation look like to you? How will you spend today differently than you normally do? As the summer sun begins to set a little later today in Los Angeles, I intend to shut down, unwind and sip a fabulous refreshing fruity cocktail like my Chillax & Cheers Tropical Blue Cocktail that I am about to take a sip of below, Cheers! As an added incentive to help you to celebrate National Relaxation Day in style, Tommy Bahama is hosting a bunch of fun events all weekend long along with their amazing “Summer of Go” Sweepstakes which culminates this weekend (ends August 18th, 2014) with a FABULOUS Grand Prize Giveaway of a 7 night stay in Hawaii, airfare and a $1000 Tommy Bahama shopping spree! Who couldn’t use an all expenses paid tropical vacay?! So don’t miss out, there are ONLY 3 DAYS LEFT to enter this FREE Giveaway! Disclosure: This post is sponsored by Tommy Bahama and all opinions are my own, however what’s not to adore about a brand that’s all about relaxation.